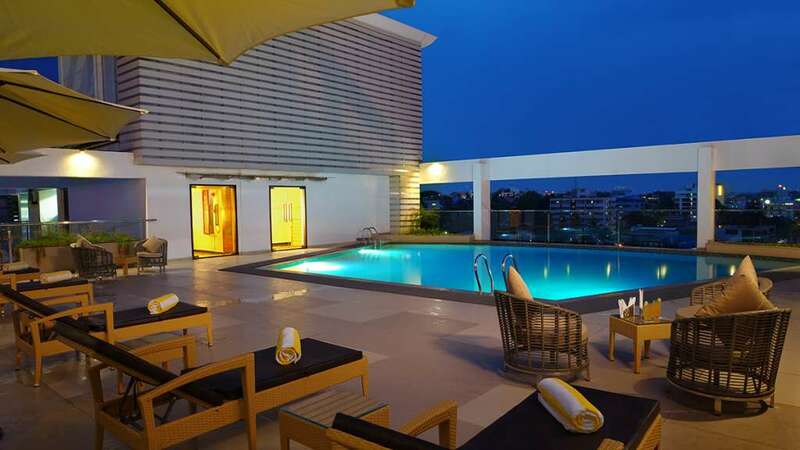 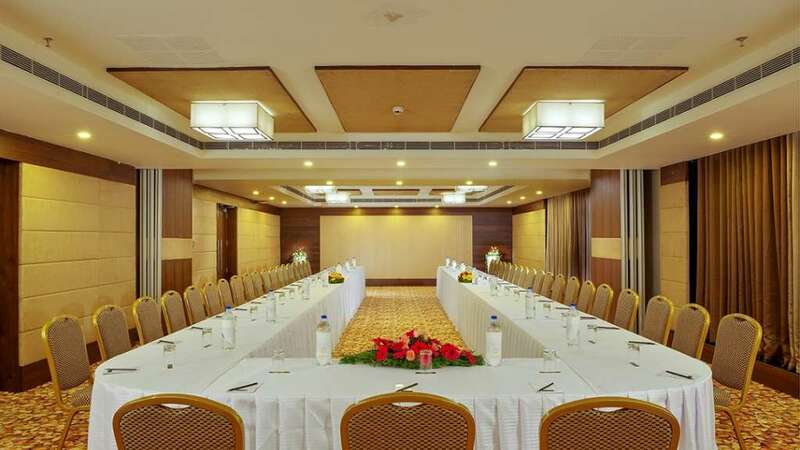 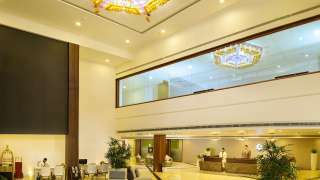 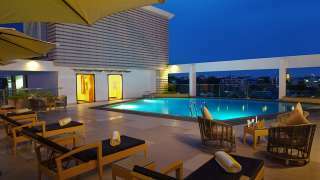 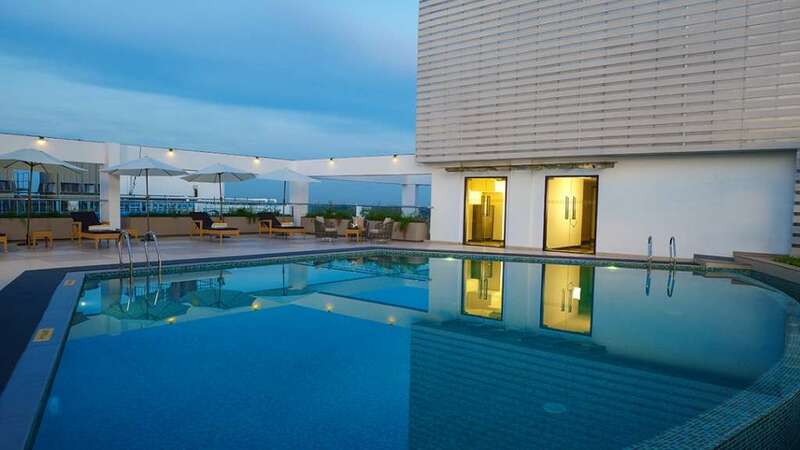 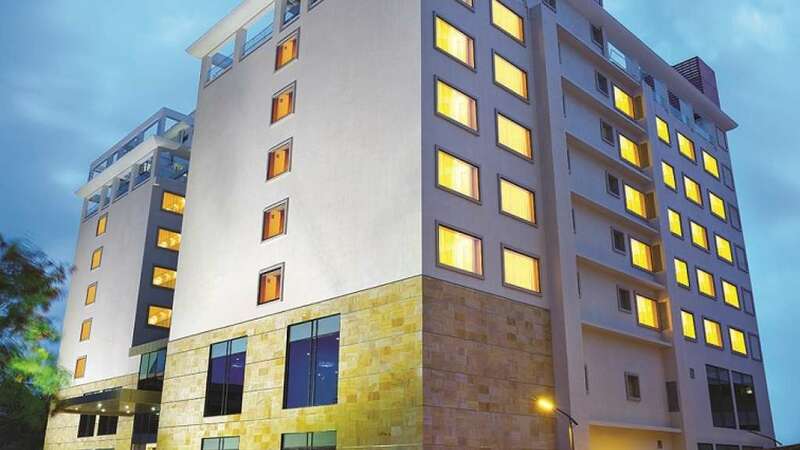 With an awe-inspiring sky bridge connecting the stunning twin towers, the Apollo Dimora Business Class luxury Hotel in Trivandrum near Airport stands tall with 135 elegant rooms and two exquisite restaurants. 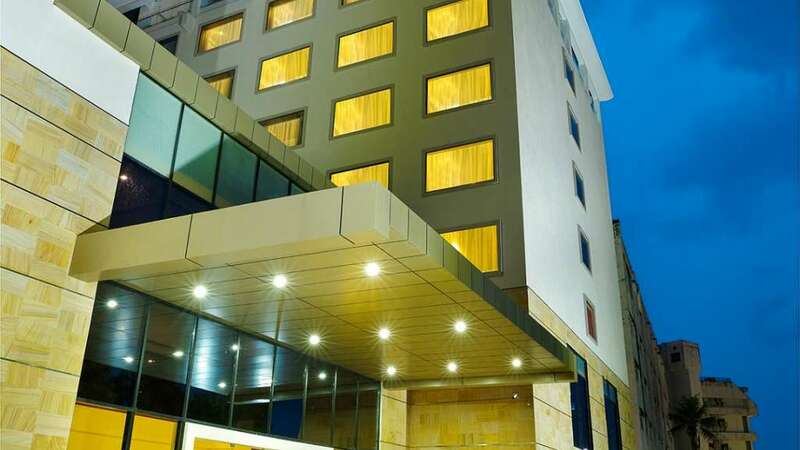 The largest hotel in Trivandrum city in terms of inventory, it houses 135 rooms and has parking space for 160 cars. 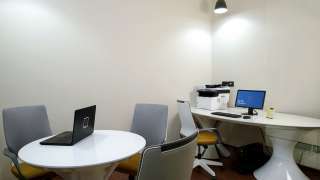 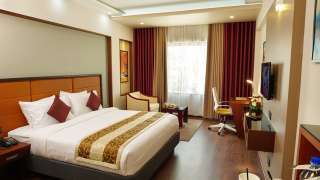 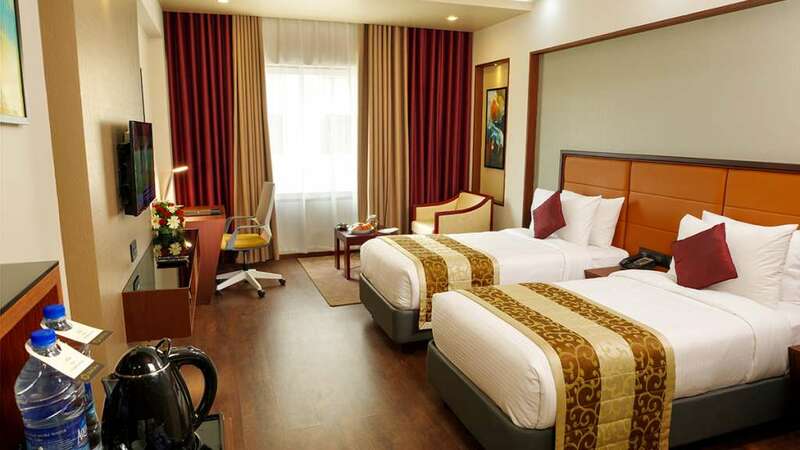 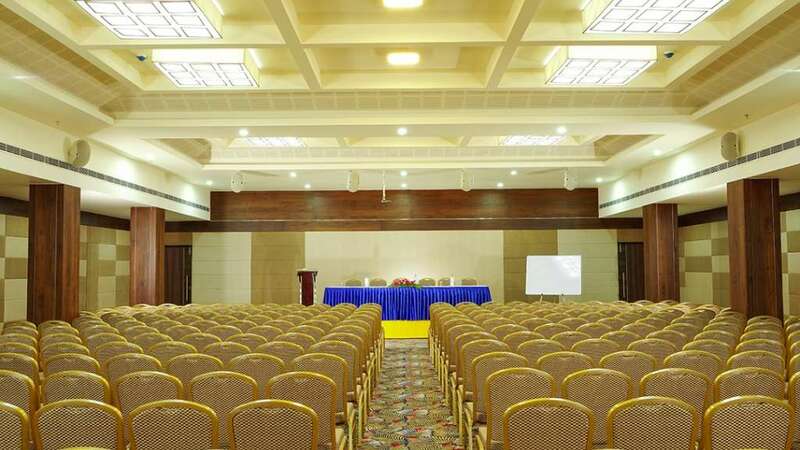 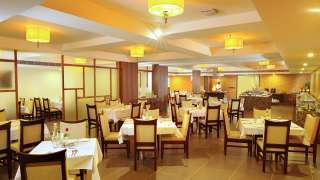 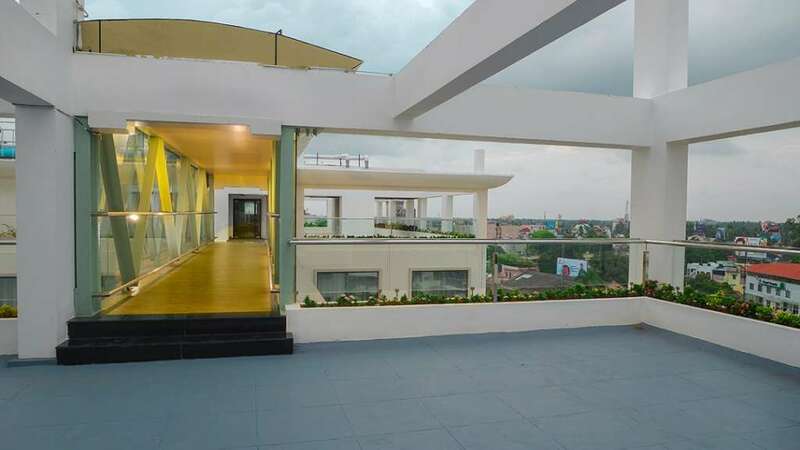 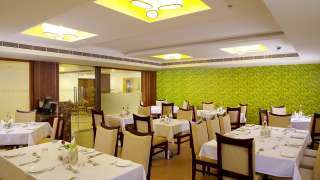 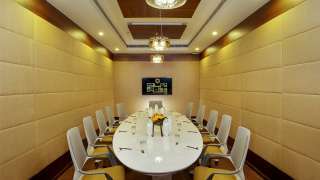 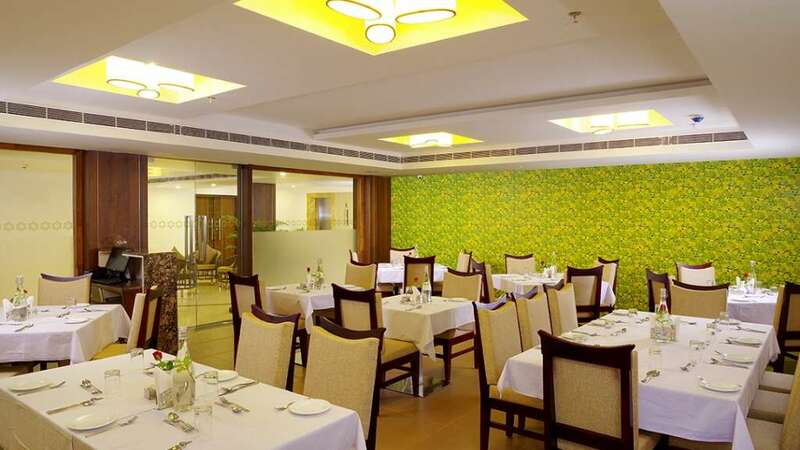 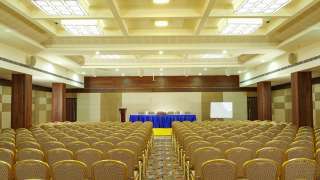 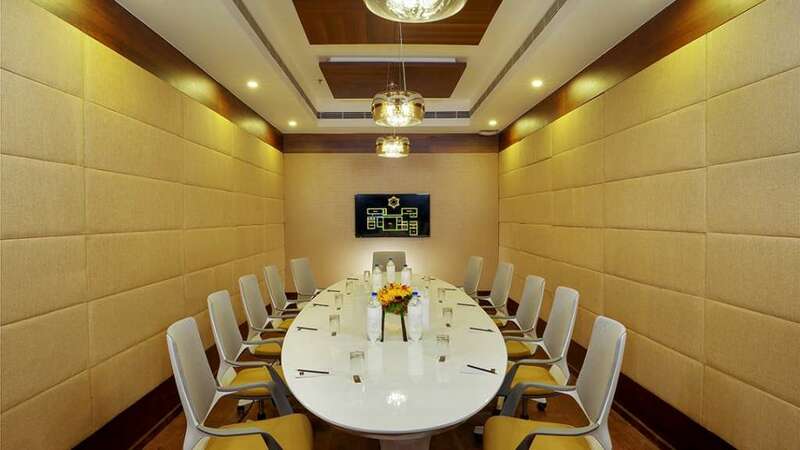 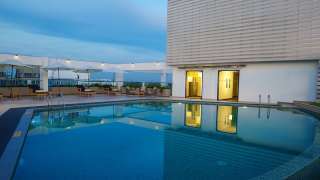 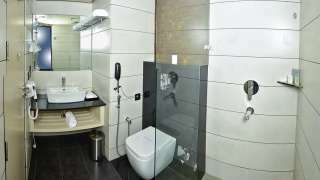 Apollo Dimora is located adjacent to the KSRTC Bus stand, opposite to the Trivandrum Central Railway station and is less than half an hour from the airport. 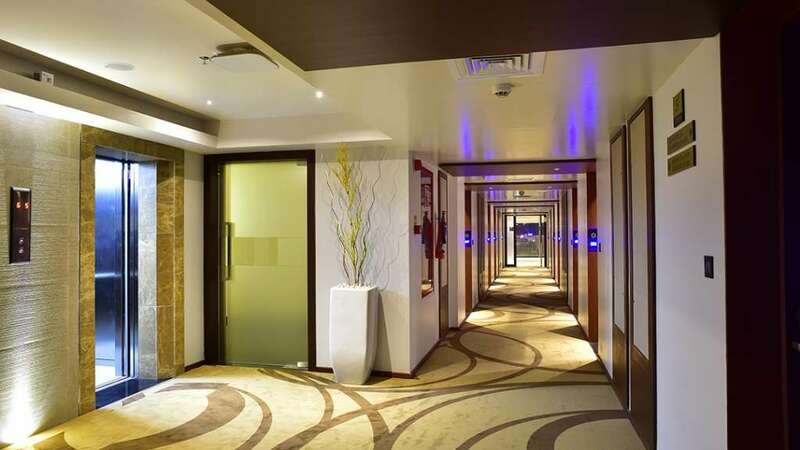 The premium class business hotel offers the best and the latest in hospitality at international standards.